The last remaining tickets for the UEFA Nations League Finals have gone on sale. Hosts Portugal, England, Switzerland and the Netherlands will contest the inaugural Finals in June 2019. New competitions, old favourites: map out all the key dates for your diary, including fixtures, awards and final tournaments. The draw has been made for June's inaugural Finals in Portugal with games in Porto and Guimaraes. UEFA has confirmed that the inaugural UEFA Nations League Finals will take place in Portugal in June 2019. The ticket application window for the Finals in Portugal will open early in 2019 exclusively via UEFA.com. If our UEFA Nations League Finals draw press kit doesn't have it, you don't need to know! LiveHow brilliant is Poland and Bayern striker Robert Lewandowski? Robert Lewandowski has brought up a century of Poland appearances; celebrate his genius with UEFA.com. 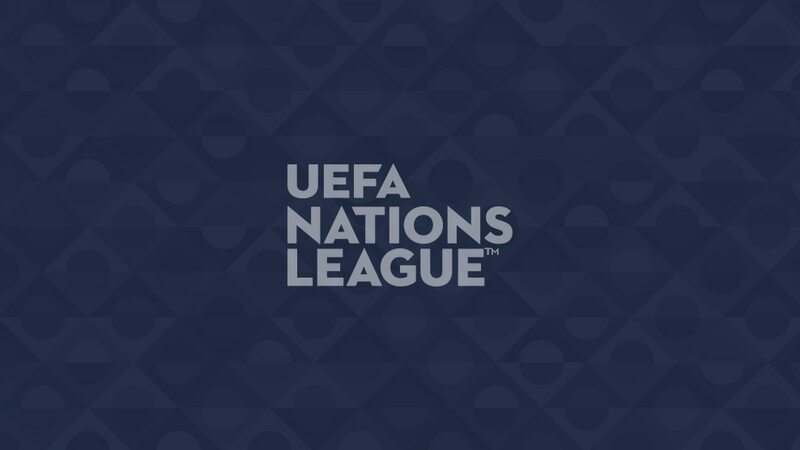 Increased solidarity and bonus fees will be paid to the 55 UEFA Nations League competitors. UEFA has confirmed that it will introduce Video Assistant Referees for next season's UEFA Champions League. The World Cup runners-up start League A against the three-time European champions. We preview Belgium's opening League A match against an Iceland side heavily beaten on Saturday. Spain won in England and Switzerland blew Iceland away while Luxembourg set a record: see highlights of Saturday's action. European champions Portugal get under way against an Italy side that began their campaign with a draw. We preview the League A match between two nations who faced off in FIFA World Cup qualifying. We preview the opening League A match for two nations who had contrasting World Cup campaigns. Giorgi Chakvetadze has created a bit of history; who got the first goals in our other big competitons? Switzerland welcome Iceland in League A with a long unbeaten home record to protect. We preview the opening League A match for two nations with new coaches at the helm. LiveWhat are the lyrics to the UEFA Nations League Anthem? The UEFA Nations League Anthem was written in Latin; read all the lyrics and a handy translation. Football fans around Europe and beyond will soon become accustomed to the UEFA Nations League anthem with the inaugural competition kicking off in just a few days' time. Cristiano Ronaldo now has 85 international goals, moving above Ferenc Puskás to become Europe's all-time top scorer. Wesley Sneijder has retired from international football at the age of 33, the midfielder ending his Netherlands career as the country's most-capped player with 133 appearances. The League Phase seedings, the draw procedures, all the possible head-to-heads: all you need to know ahead of the ceremony in Lausanne at 12:00CET on Wednesday.